Bicycling Maps from Omni Resources. North America & USA Cycling Guidebooks. 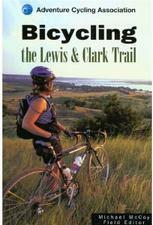 Long distance bike routes and mountain biking trail maps for many parts of the USA. 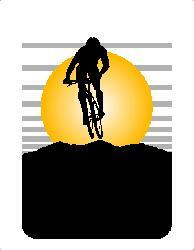 Road, bike trail, and mountain bike routes for several midwestern states. We stock map series specifically designed for cyclists for the areas listed below. Please see the individual country listings for topographic maps for those countries that do not have a separate cycling map series. France Bicycling Maps & Guides. Ireland Bicycling Maps and Guides. Italy Bicycling Maps and Guides. Latvia Bicycling Maps and Guides. Lithuania Bicycling Maps and Guides. Luxembourg Bicycling Maps and Guides. Spain Bicycling Maps & Guides. 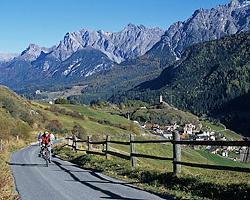 Switzerland Bicycling Maps & Guides. For countries without specific cycling map series, we recommend the appropriate topographic map series. For most countries we have the index maps on-line so that you may choose the appropriate sheet. Click here for our international map index.